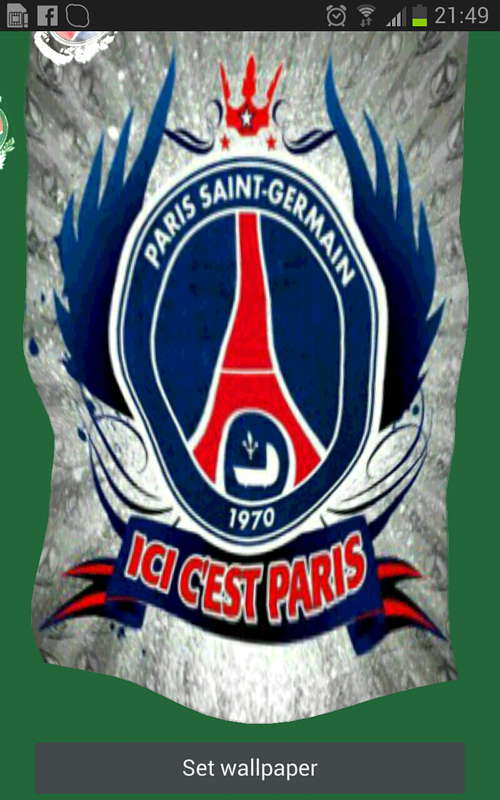 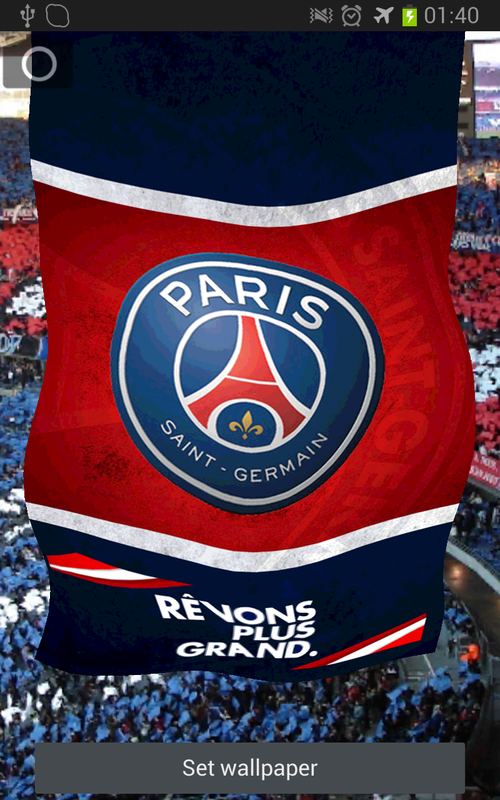 A high quality flag of your favorite team, PSG ! 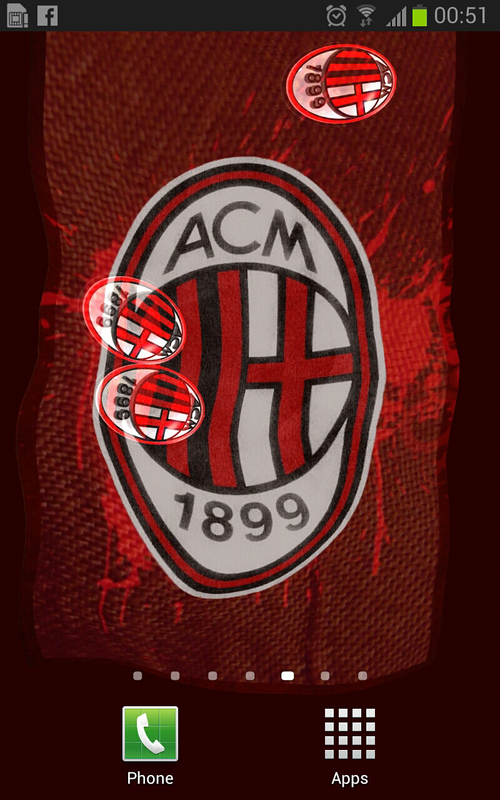 A perfect wallpaper to celebrate victories of the club since its creation in 1970 until today. 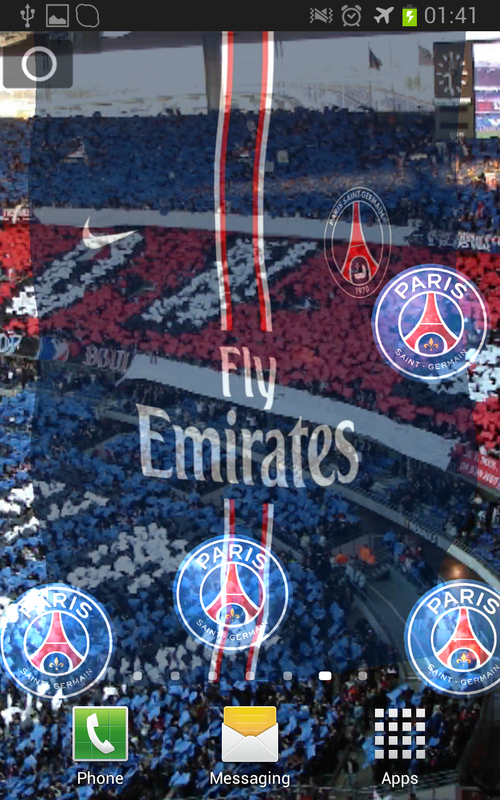 Be proud of your famous club, let PSG flags fly always high in your home screen! 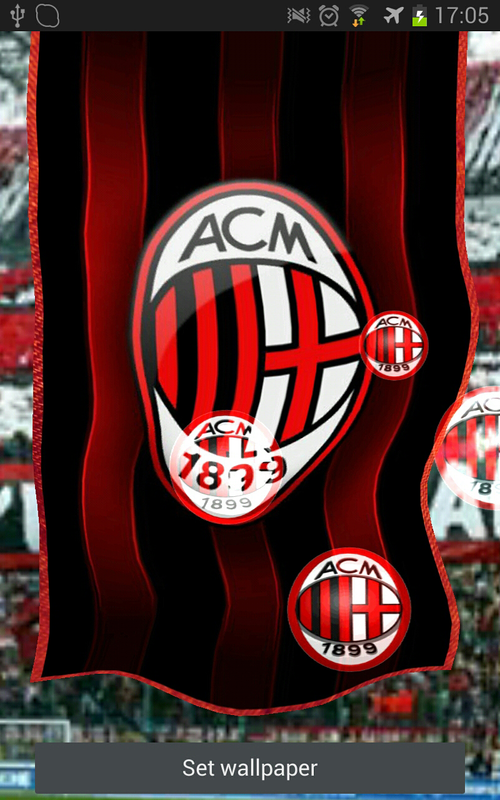 A high quality flag of your favourite Milan team! 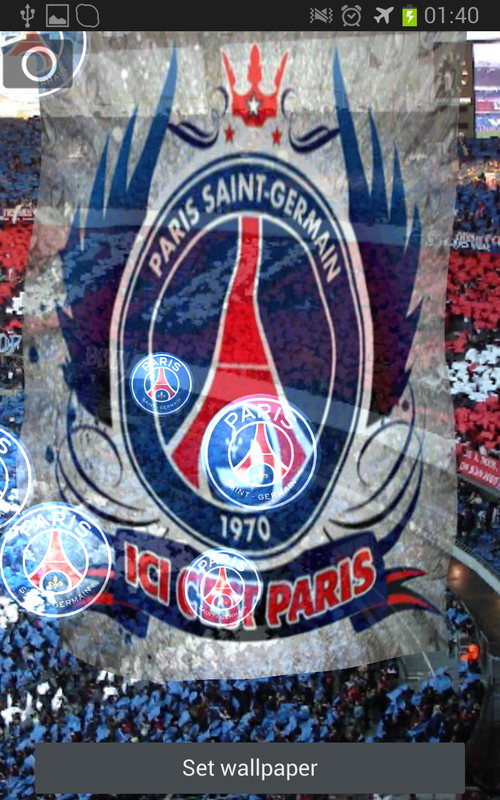 A perfect wallpaper to celebrate the victories of the club since its creation in 1899 until today. 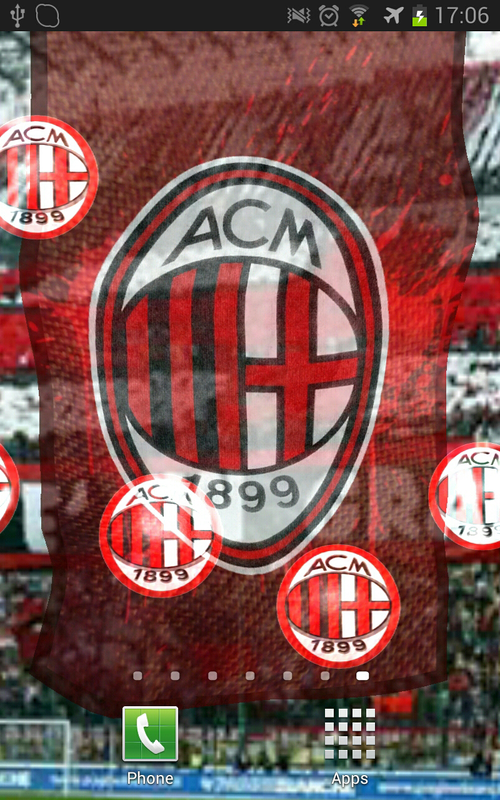 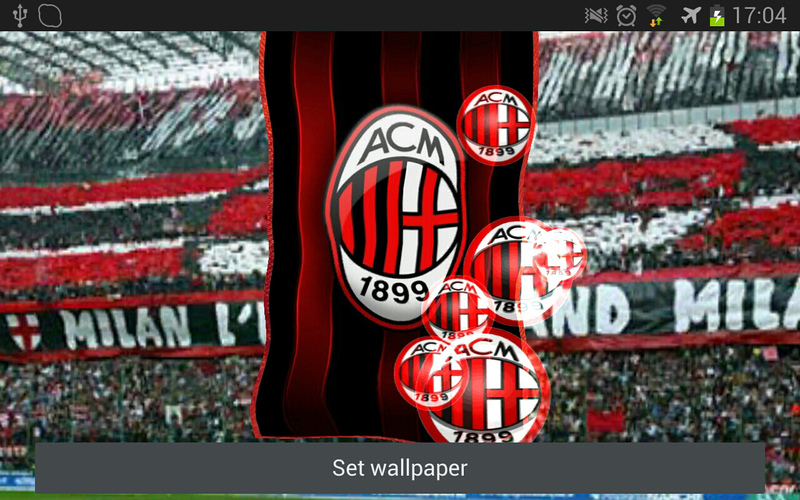 Be proud of your famous club, let Milan’s flag fly always high in your home screen! 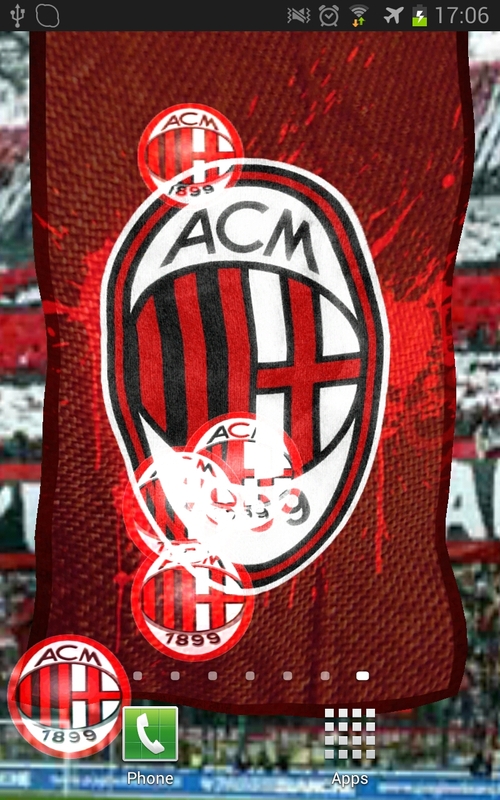 You can even set the transparency level of any flag you choose .